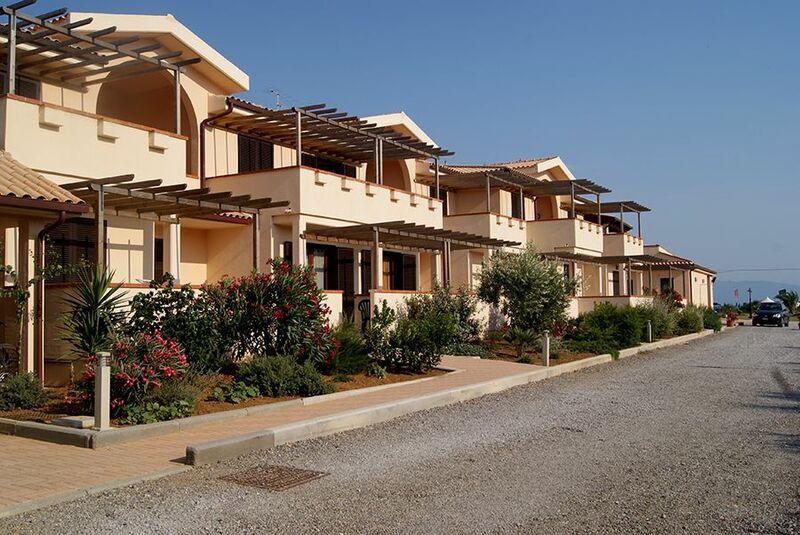 Residence Il Poderino is situated by the sea, a stone’s throw from the gorgeous town of Talamone, and resting between the hills of Parco della Maremma nature reserve and the Bay of Talamone. 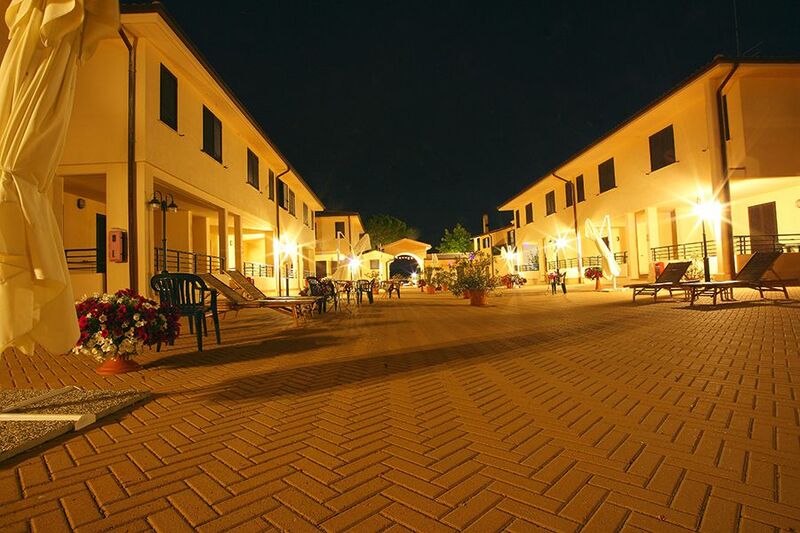 With 8 guest rooms, 26 two-bedroom apartments and 10 three-bedroom apartments, a spacious bar, a large garden and a new restaurant, our apartment hotel is the ideal choice for those who want to spend their vacation by the sea, relaxing and eating great food in the Tuscan province of Maremma. 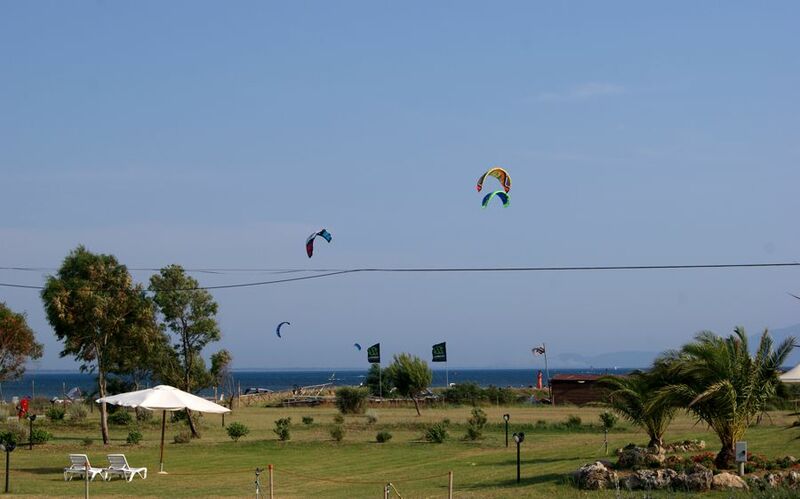 Its convenient location on the bay means the apartment hotel is perfect for kitesurfers and windsurfers, who will find the ideal conditions for their preferred watersport. 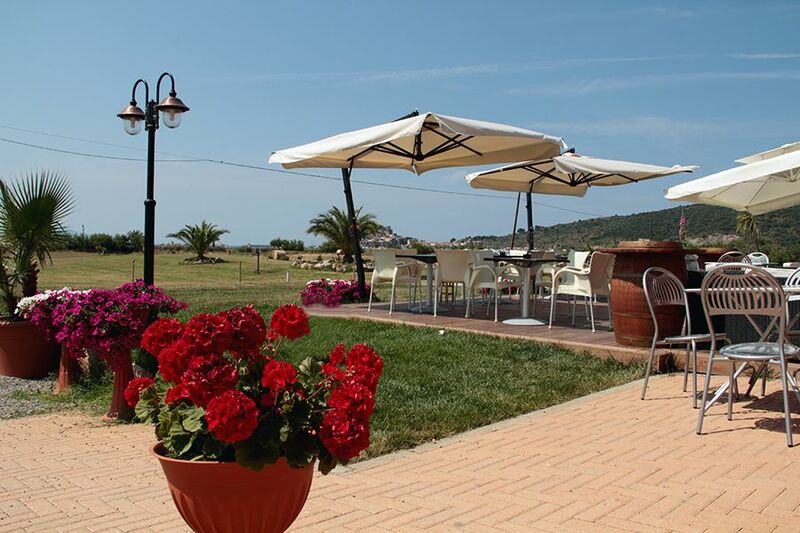 The location is also great for groups, families, couples and singles who want to enjoy the beauty of the Argentario peninsular in complete comfort. Four-legged friends are always welcome!